I started cutting lawns in 1983 out of trunk of my car and we grew to 6 full time employees with over 150 accounts by 1985. We started doing small planting jobs and small jobs grew to large full blown designs and installs. 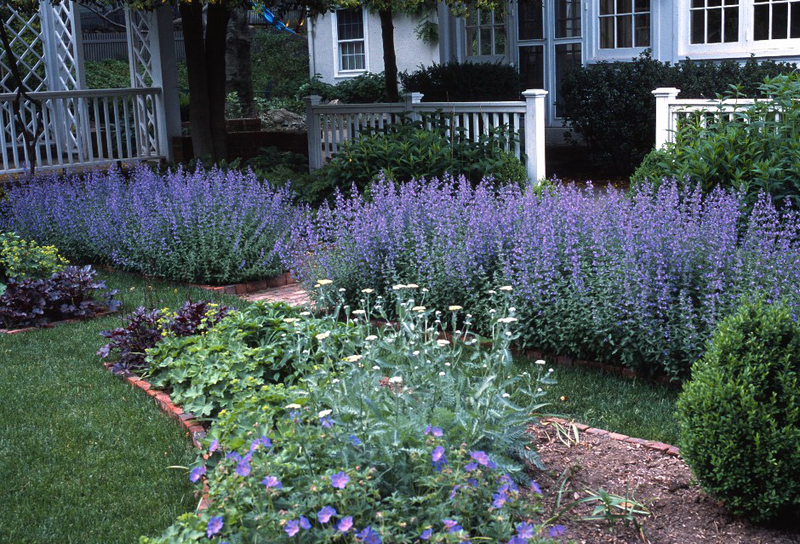 In 1990 I phased out of cutting lawns to focus solely on being a premier landscape design and installation operation including a small nursery for our own work and wholesaling to other landscapers. Over the years we have worked throughout the tristate area including the NJ Vietnam Veterans Memorial at the Garden State Art Center in Holmdel , NJ. When we start a job, we finish it in a timely and neat fashion. Our goal on every job is to leave our clients amazed. Currently we have our own 3 acre yard with the finest nursery stock available within the united states which we buy directly from the highest quality growers throughout the United States. Each summer I personally go out to Oregon and tag the specimens I want shipped the following spring for that special look. We are different from many landscape companies in that we concentrate primarily on creating a very custom look using only the highest quality plant material, and we choose not to participate in bidding wars with the competition. I believe that our work speaks to the value we provide, and we budget our services honestly and accordingly to ensure the level of quality that I stake my reputation on.